NASA Administrator Jim Bridenstine said 400+ pieces of orbital debris from the test had been identified. India used an indigenously developed ballistic missile interceptor to destroy one of its own satellites at a height of 300 km (186 miles), in a test aimed at boosting its defenses in space. The Pentagon said on Thursday that it stood by its assessment that debris from an Indian anti-satellite (ASAT) weapons test would eventually burn up in the atmosphere, even after NASA’s administrator warned of the danger the debris posed. Bridenstine’s assessment contrasted sharply with the one offered by Acting US Defense Secretary Patrick Shanahan on March 28, when he played down the threat the debris might pose to satellites in space and said it was his understanding the debris would eventually burn up in the atmosphere. 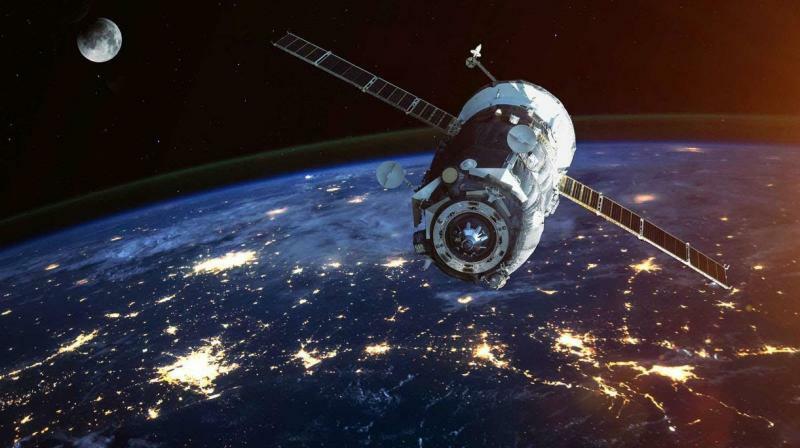 In 2007, China destroyed a satellite in a polar orbit, creating the largest orbital debris cloud in history, with more than 3,000 objects, according to the Secure World Foundation. Since the impact altitude exceeded 800 km (500 miles), many of the resulting scraps stayed in orbit. India’s top defense scientist said the debris would burn up in 45 days. “We will continue to closely monitor the remaining debris from India’s ASAT test to ensure the safety of assets on-orbit and human spaceflight activities such as the International Space Station,” said Garrett Marquis, a National Security Council spokesman. “As part of our strategic partnership, the United States will continue close engagements with India on shared interests in space,” he added, listing areas that included “safety and security” as well as human space exploration.